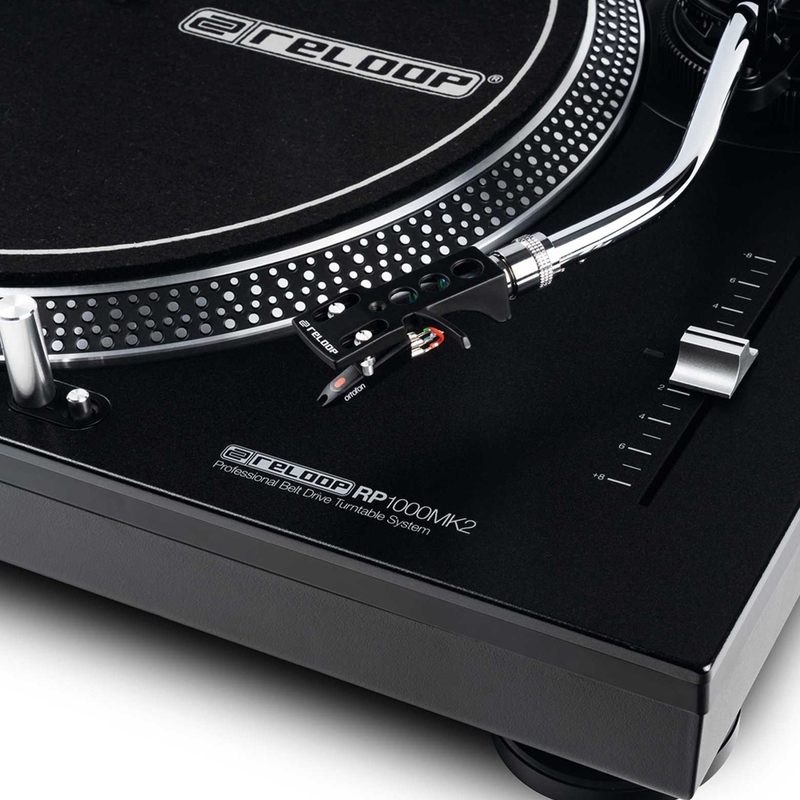 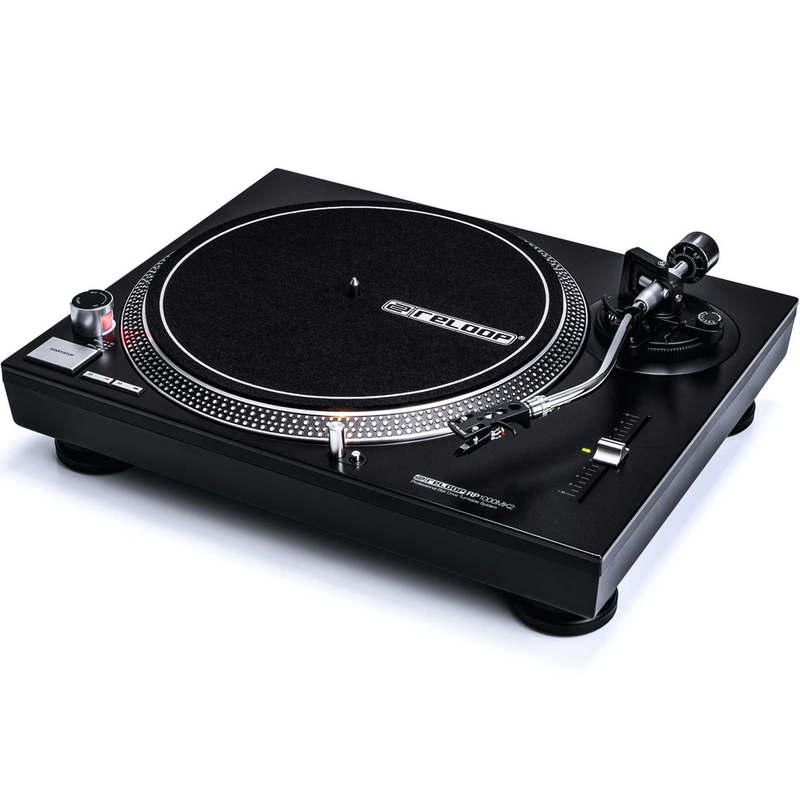 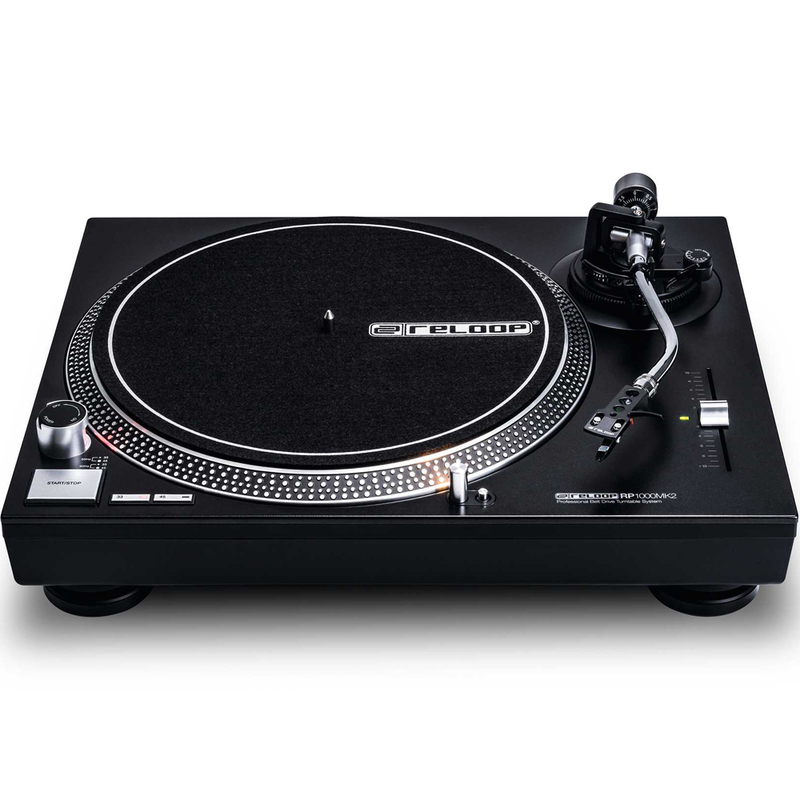 The Reloop RP1000 MK2 is the ideal turntable for both DJ and Hi-Fi use. 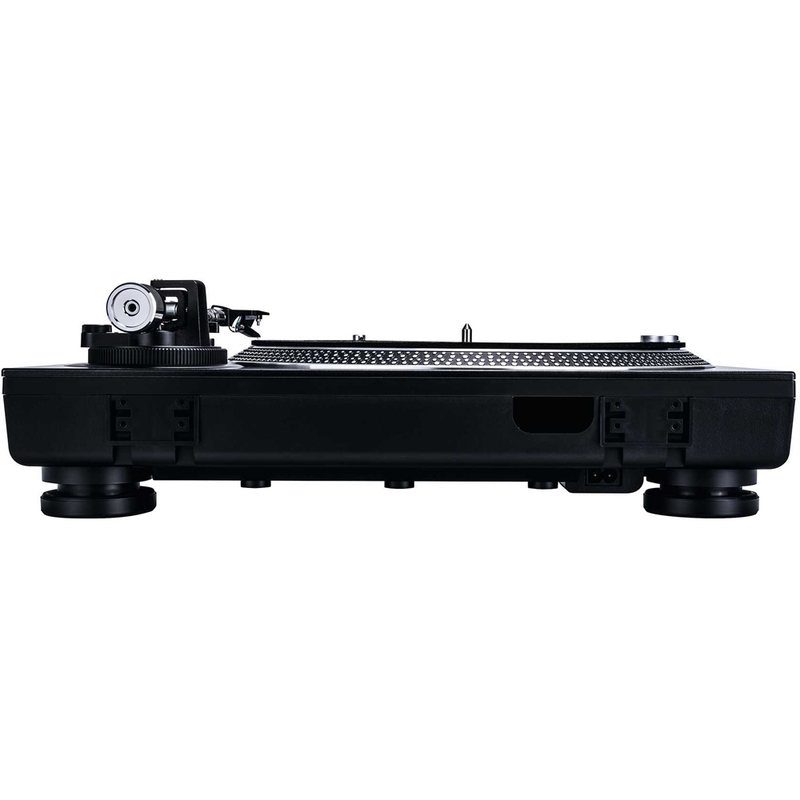 The firm metal chassis and robust tone arm section, that are unparalleled at this price, characterise this design and speak for the quality awareness that Reloop are so well known for. 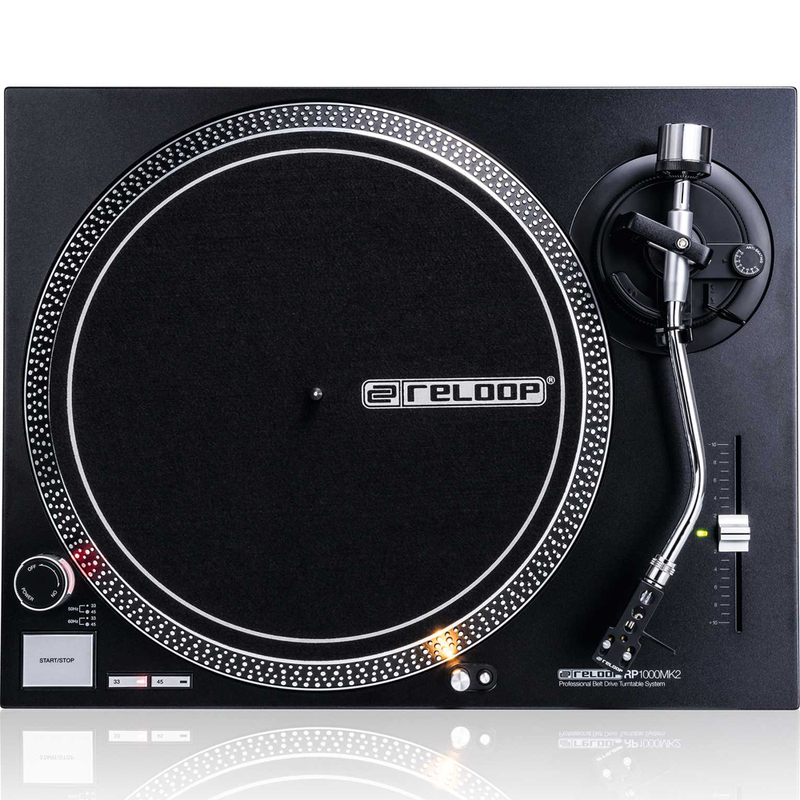 The well-engineered belt drive mechanism is one of the strongest and most responsive of its kind; allowing for rapid start-up and breaking. 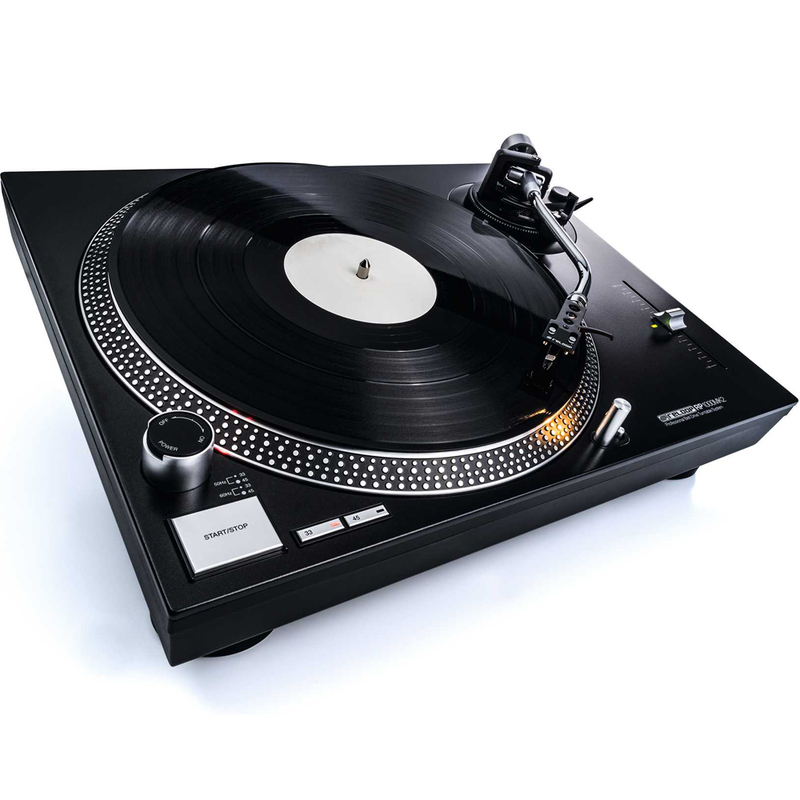 The turntable is supplied in a package that includes the Reloop OM Black cartridge (made by Ortofon), mounted onto a high-quality headshell; giving you everything you need to be playing out of the box.